BULKCASE Hesh Amla Powder (Hesh Ayurveda) | Buy Online at The Asian Cookshop. 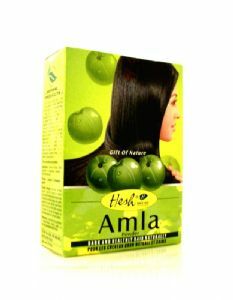 Hesh Amla Powder - Dark and Healthy hair naturally. A natural astringent and skin toner that works on both hair and skin. The paste of this powder helps promote black luxurious hair. Even as it controls hair loss it stimulates hair roots and promotes growth.This apart it prevents scalp infection and controls premature greying of hair. When used on skin it brightens the complexion and removes pimples and grime. 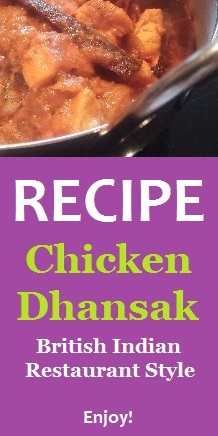 How to use: Take required amount of powder, add a little water and make into a thick paste. Gently massage into hair and scalp, rotating finger tips. Wait for 30/45mins then wash thoroughly with water.